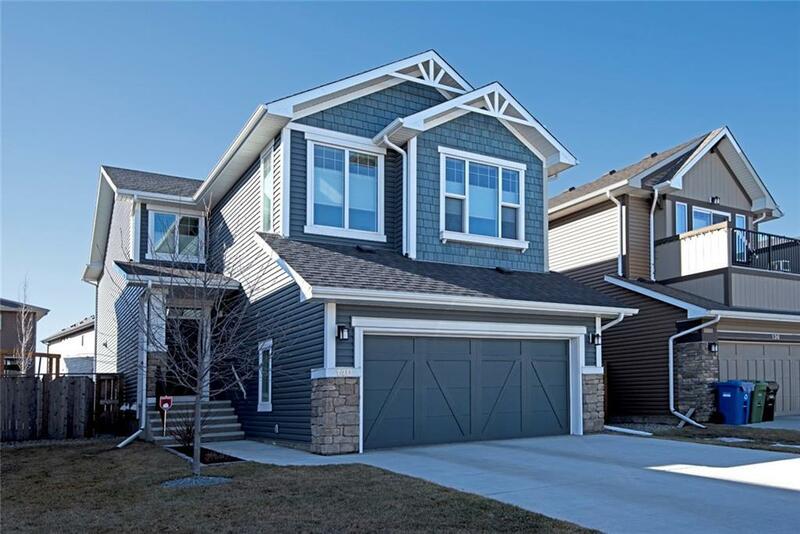 Why bother building?...This beauty is totally immaculate throughout! 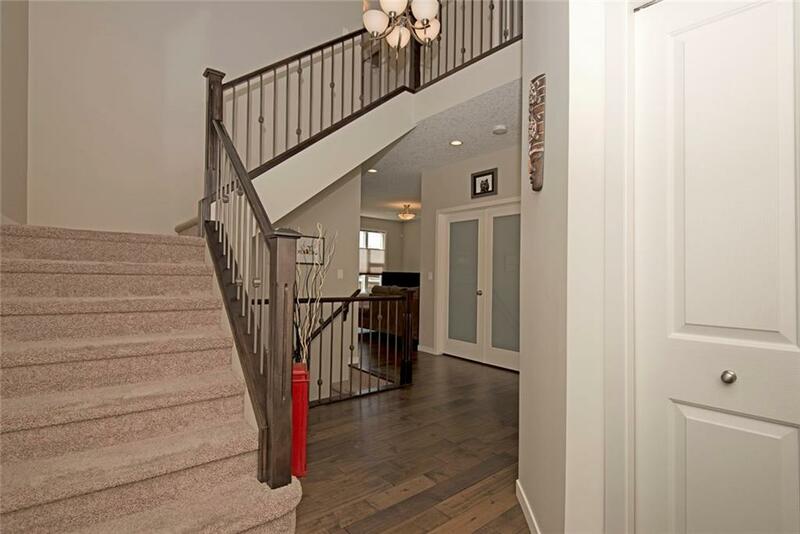 The open to above entrance is bright & spacious & youll immediately notice the pristine hardwood. The kitchen has extended height cabinets, under cabinet lighting, masses of granite countertops, soft close pan drawers, upgraded stainless steel appliances & a breakfast bar. The dining nook accommodates a larger dining set & the living room features a cozy gas fireplace with a stone surround. The main floor den has privacy glazed French doors & the laundry/mud room has tiled flooring & leads to the 22 x 20 garage. Upstairs, the huge bonus room has double aspect windows whilst the master bedroom has a large walk in closet & a 5 pc en-suite with a quartz counter. The second & third bedrooms are both good sizes & share the 4 pc family bathroom. 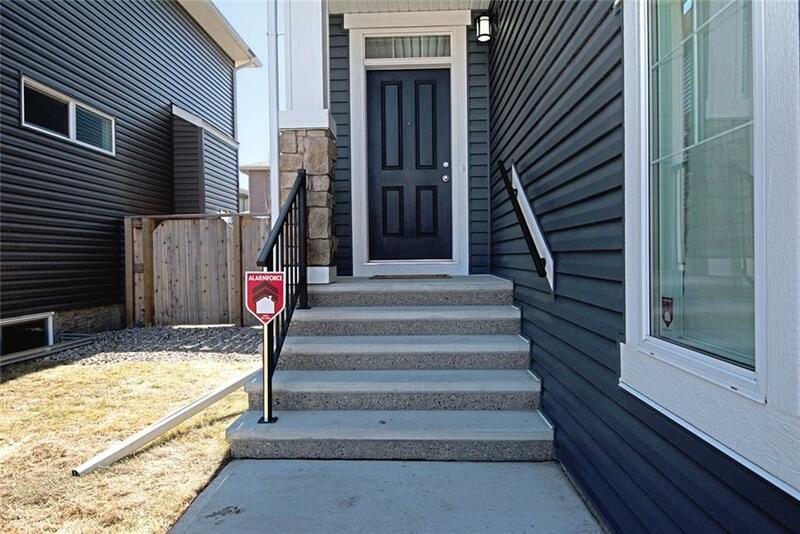 Your sunny, fully fenced & landscaped yard has a deck with a gas BBQ tap, plenty of space for the kids to play & planted borders. Outstanding condition & terrific value! 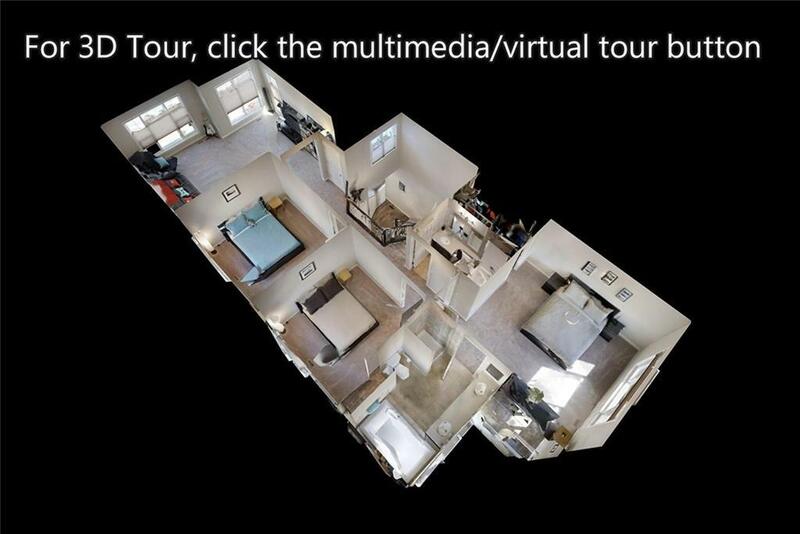 COME VIEW THE 3D TOUR NOW!